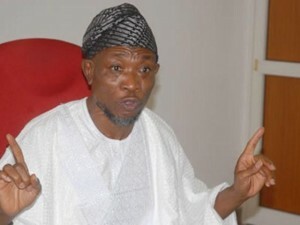 Gov Rauf Aregbesola of Osun has called on trade unions in the state to sensitise residents on the need to protect their votes during the Aug. 9 gubernatorial election. Aregbesola made the call on Wednesday while receiving members of the Nigerian Union of Tailors (NUT) who paid him a courtesy visit. The union had earlier endorsed the governor for a second term. The governor said that the endorsement was an indication that the people of the state understood the vision of his administration. 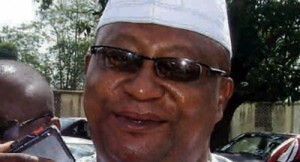 The first Executive Governor of Osun State and one of the aspirants of the just concluded People’s Democratic Party (PDP) governorship primaries in the state, Senator Isiaka Adeleke, has said that in spite of the result declared, he has no intention of crossing to any other party.